Entry by Simon Love on Thu Jun 6 07:27:14 2013. 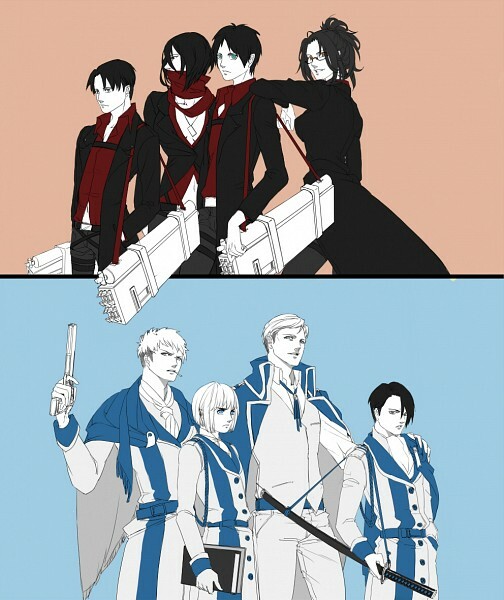 Is Rivaille playing for both teams? so team crazy vs team smart?